Phox Dance Academy is committed to making a difference through what we do best, dance. 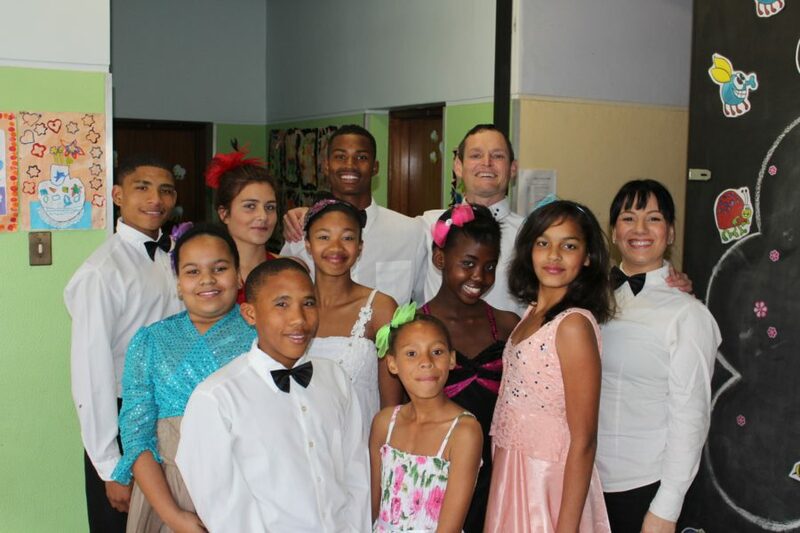 We run a community development project called Phoxy Kids from our studio in Paarl. The objective of our project is to create opportunity to underprivileged children and young adults wanting to participate, learn, grow, compete and dance professionally. If you want to audition please email pr@phoxdanceacademy.com or call 021 870 1177. Posted in General, News and tagged auditions, charity, dance, dancing, kids.